People are posting tons of images, videos and statuses in the social networks on the Christmas Eve. We’ve collected more then 50 ideas of the social media searches that will help you to explore Christmas posts from all over the world. Be inspired by Facebook, Twitter and Google+ real-time updates about holiday gifts, decoration, cooking etc. 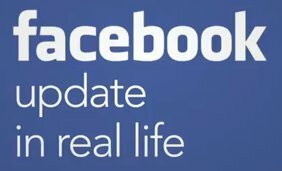 Sketch comedy group “Extremely Decent” from Los Angeles, CA produced a funny video about Facebook updating from the real life point of view. Go and check this catchy parody. Facebook Graph Search is not yet released for everyone, however, the social network already published some examples of the new social search best practices. Facebook believes that people don’t use it actively and don’t know its full potential. Therefore, in a recent blog post the company highlighted a few examples of searches: videos, old photos of friends, my engaged friends, images from popular news sources. There are also examples related to the location: hotels nearby the sightseeings, ski resorts visited by your friends, your places, applications and videos that your friends like, recommendations from the people with the similar interests. Specialists of the Simply Zesty Agency picked up the most interesting videos of Facebook advertising campaigns. They all have a bright idea and a proved high level of the users engagement. You’ve probably already heard about some of these campaigns, while others may be new for you. If your company is also interested in increasing the engagement of it’s audience on Facebook – you’ll be, for sure, inspired by these top advertising videos. 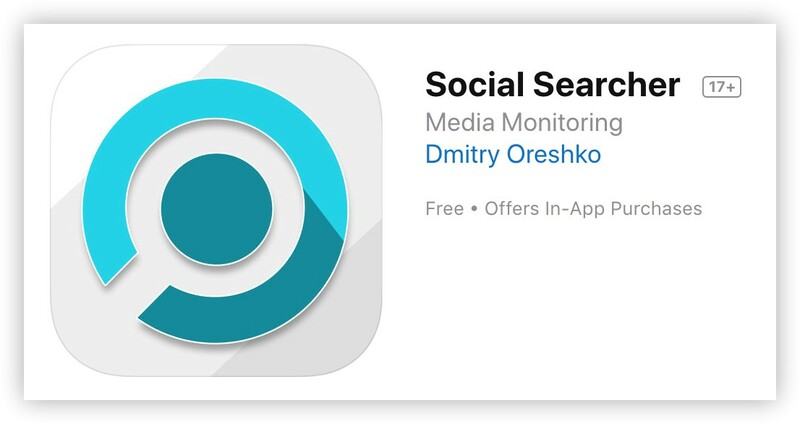 Today our site www.social-searcher.com released Android Application “Social Searcher“, which allows to Search on Facebook Without Logging in! Make your keyword search around Facebook and find out what people are talking about now. 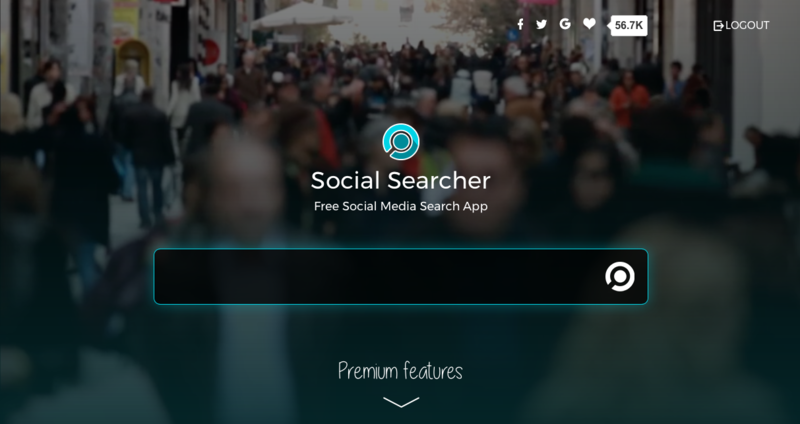 Social Searcher is Your Compass in the Facebook ocean. 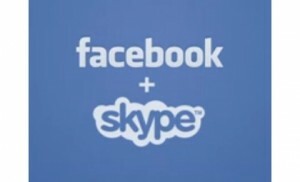 Facebook in his blog announced the launch of a video chat network in conjunction with Skype. Although no additional software is required to work, still need to download the browser plug-in. Can simultaneously communicate with several people. While the feature does not work at all, but we are promised that “within weeks” it will be available for all Internet users. We are glad to represent the best status updates about the YouTube sensation. If you haven’t seen the video, it is included in the post! 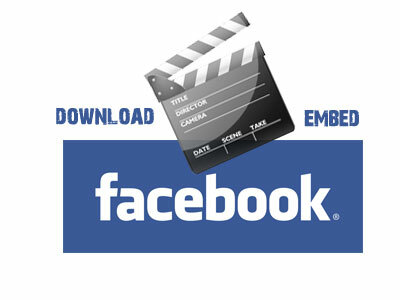 The social network Facebook does not acquire of own video options yet, but offers its account holders to use applications developed by someone else. The current apps provide a great opportunity to communicate both with old friends and completely strange people from all over the world. 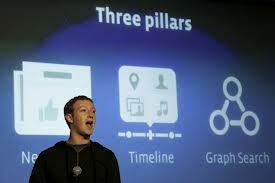 Below you will find a list with six applications that are offered by Facebook nowadays. It would be very interesting to know which of them you have preference for.